The kitchen of any modern American family room is slowly becoming a family room. To support its newfound purpose, design it with socialization in mind. Turn portions of its countertop into a breakfast bar kids can enjoy. If you aren’t comfortable letting your children sit on tall stools, add a small table to one end of the island. This way, you can keep your young ones safe from falling. Equip your island with two burners with an industrial-style range. A veteran interior remodeling contractor like Vision Built Remodeling suggests leaving the base open and attaching a rack at the bottom for storing cookware, making it easily accessible. 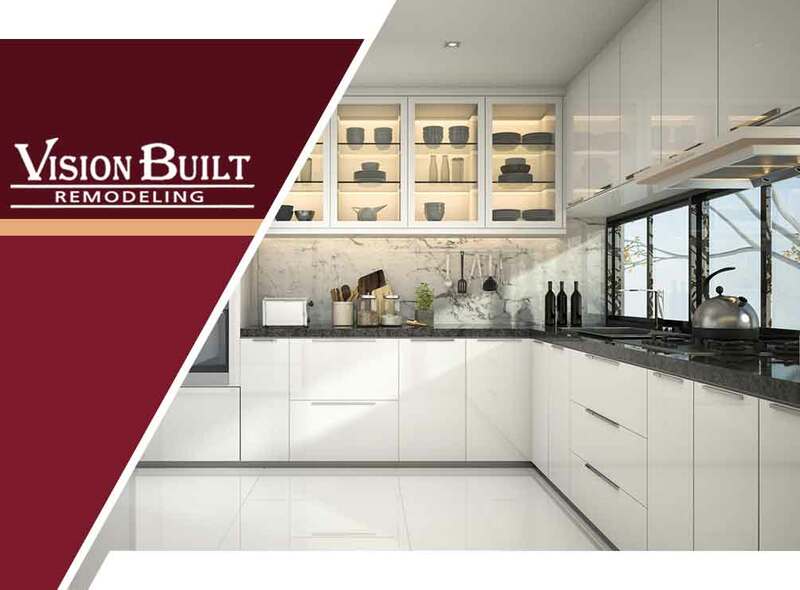 Vision Built Remodeling appreciates an island consisting of sections with different heights. It’s a refreshing departure from the usual boxy fixture. Each elevation can have its own purpose, cleverly dividing and defining the vertical and horizontal spaces your island provides. An island with a pronounced ledge creates a natural spot for dining. Most kitchen and bathroom remodeling specialists agree that an average-sized one can accommodate up to three individuals. When not in use, you can tuck chairs underneath the overhang, so they don’t interfere with the pathway. Push the envelope of kitchen-island design with Vision Built Remodeling. Call us at (714) 676-3339 now to reserve a free consultation in Placentia, CA, at a time and date most convenient for you.